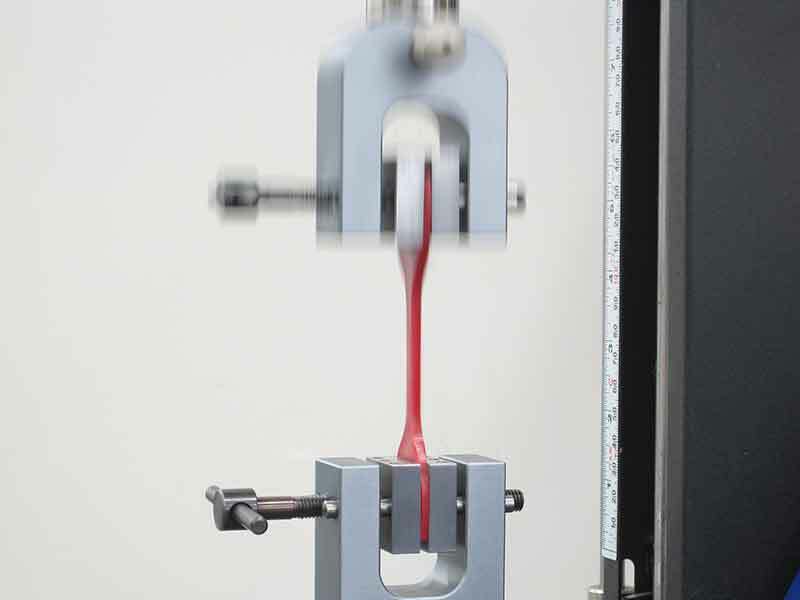 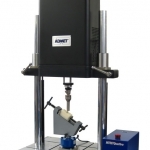 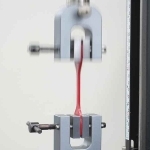 ADMET material testing systems will accurately and reliably perform dynamic fatigue tests on metals, plastics, textiles, adhesives, medical devices and other products and components. 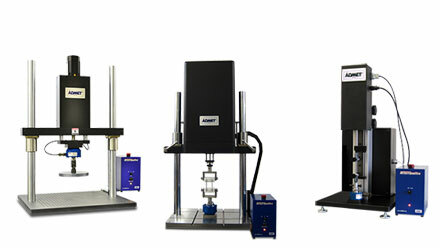 Accurately calculate peak load, elongation percentage, modulus of elongation, and yield to break at capacities up to 200kN. 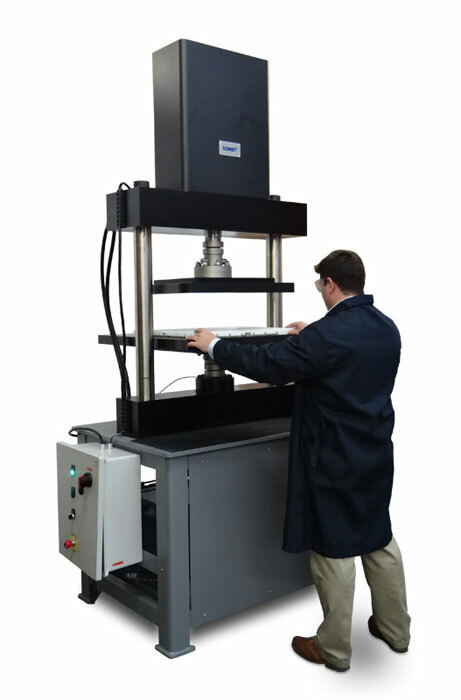 Fatigue testing equipment is often used to determine how a material will perform over time and repeated use. 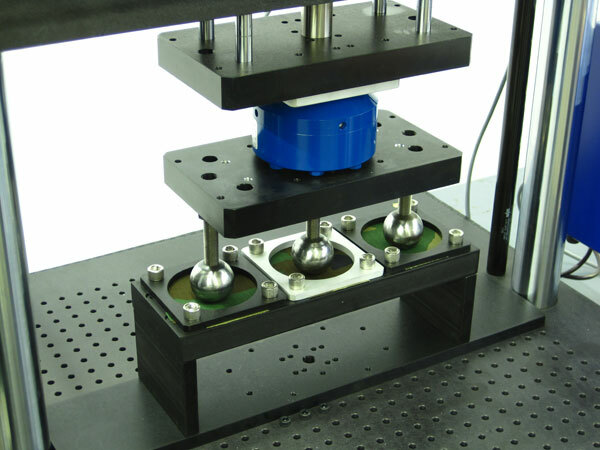 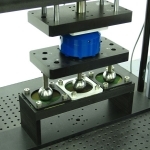 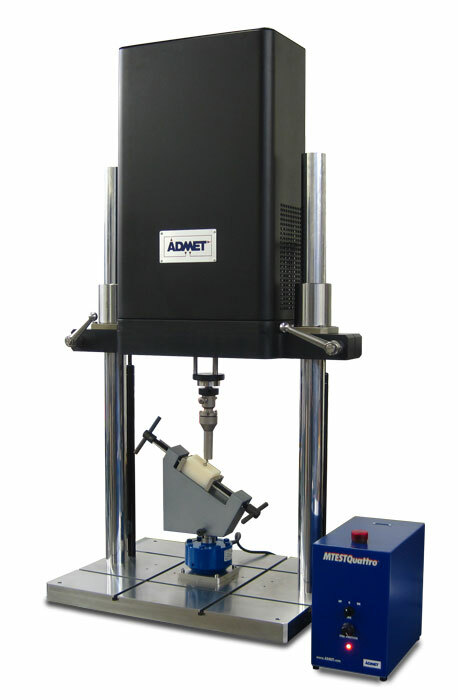 ADMET’s fatigue testing machines are compact, quiet, and clean electro-dynamic testing systems for determining the durability of materials and components in tension, compression or flexure. 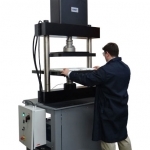 Just have a quick question about fatigue testing?